Mostly all of us have seen the movie, and many of us got very sad at the end of the movie. But what if there was an alternate ending? Where the good guys win and the villains just turn to dust? 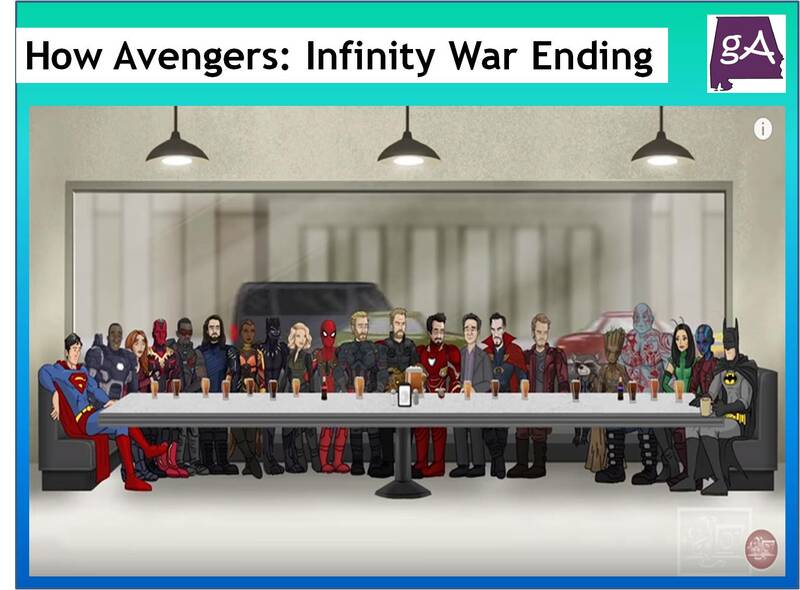 How It Should Have Ended made their version on how Avengers: Infinity War should have ended. And if this version was in the movie, those tears would have turned to cheers, enjoy below!